You can still get a squishy hug from Baymax, but Hiro won't be there to help. The former meet-and-greet involved a short conversation with Hiro before you posed for a pic with both him and Baymax. With the inflated costume, Baymax has even less mobility than most characters at WDW, causing the new meet-and-greet to lose some of its luster. 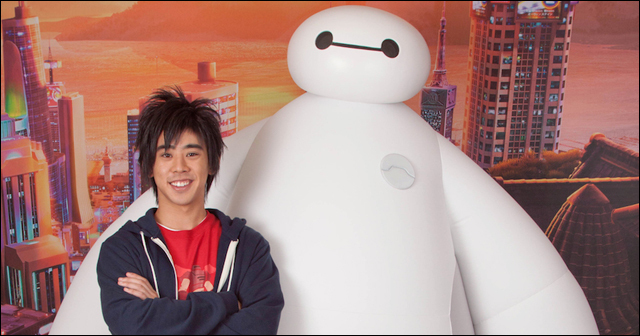 Now, instead, of Hiro helping you pose and meet Baymax, you have cast members. The absence of Hiro highlights Baymax’s mobility issues. Alas, Disney apparently doesn't have any more love for the Asian kid.